If youre going to all that trouble to tear down a component for bearing replacement, why not do it right? Phil Wood makes some of the best bearings going and are a perfect upgrade when you seek performance and durability. Bought these to replace cheap, worn hub bearings that couldn’t survive damp San Francisco weather. Hoping the Phil Wood grease keeps them sealed up well. Great product does what it should. Replaced worn out bearings on 2007 specialized fsr expert stout front hub. Freeze bearings for a few hours to shrink slightly, then heat the hub with a hair dryer to expand slightly for an easy install. One stop for hub bearings!!! 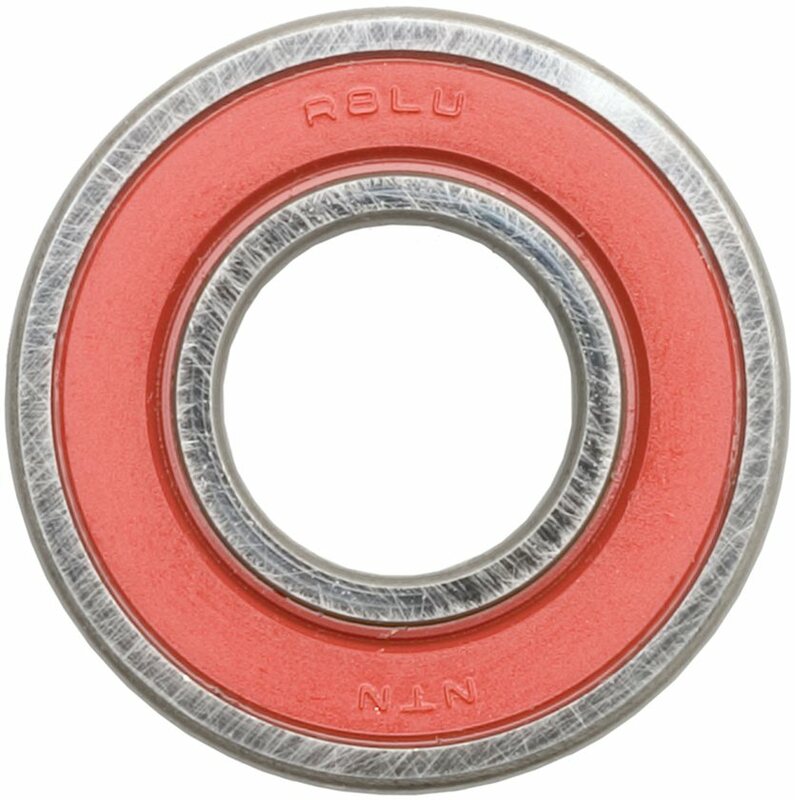 Good bearing choice for hub overhauls. With jensons wide selection of replacment bearings, I wouldnt look anywhere else. I will definately buy again. How do the bearings in DT Swiss 350 hubs compare to Phil Wood bearings? I am riding from Tucson, Arizona to South America; should I replace them with Phil Wood bearings before I leave? BEST ANSWER: Either set should serve you well. New bearings before a trip are always good. An old American mechanic, I prefer the Phil bearings for aesthetic and chauvinistic reasons. For what it's worth, I always travel with spare bearings at the bottom of the pack - though I haven't had to replace bearings on the road since 1979.... Maybe I'm just superstitious. I would use the Phil Wood bearings. I use the Phil Wood bearings on my mountain bike and have found them to be trouble free and of the highest quality. They are well worth the extra cost and you are supporting a American company that has contributed so much to the sport we love.